WITH GIRL SCOUTS AND BOY SCOUTS IN THE NEWS AGAIN, I THINK ITS TIME TO WRITE THE POST THAT HAS BEEN BREWING FOR OVER A YEAR. I am a Girl Scout. When I was a child, I was a Girl Scout from Brownies through Cadettes. I bridged to Seniors, but got too involved in activities at my high school and left Girl Scouts. When I was first married, I wanted to get involved again, so I became a Girl Scout leader at 22 years old, with no children of my own. When I moved out of the area, I left Girl Scouting again until my daughter was in kindergarten and I signed on to be her Girl Scout leader. I am now a Girl Scout leader, service unit delegate, and I am organizing a travel troop to visit the First Headquarters in Savannah, GA to see where Girl Scouting began. I am also a Boy Scout. Well, a Scouter is the proper term for a registered adult involved with Cub Scouts and Boy Scouts. I am a Lions Den leader, Pack Advancements Chair, Boy Scout troop Committee Member, and Merit Badge Counselor. Before having my own children involved in Boy Scouts and Cub Scouts, I was around my youngest brother who advanced to the rank of Eagle Scout. In college, I joined Alpha Phi Omega the co-ed service fraternity that is based on the principals of Boy Scouting. My family is very involved in scouting and our lives revolve around our children’s participation in these organizations. I am by no means an expert, but having participated for as many years as we have, and being a bit of a history junkie, I wanted to share a little history of both Girl Scouts and Boy Scouts as they are in the USA to give a little insight and perspective after this morning’s news story about the lawsuit between GSUSA and BSA over the use of the word “SCOUT” and all of its forms. I will admit, I have my own biases and opinions, and they do come out in this post, but this has been brewing since the first announcement that Cub Scouts was going co-ed so this is going to be long. My opinions are exactly that, and do not reflect the opinions or beliefs of anyone other than me. I am not saying any of this as a representative of either organization, but just as an individual who is a registered member and volunteer with both who gets a headache from all of it these days. Are Boy Scouts and Girl Scouts the same organization? Let’s start here. As volunteers, we hear actually hear this question regularly. So for the record, one more time for those in the back, Girl Scouts of the United States of America (GSUSA) and Boy Scouts of America (BSA) are NOT the same organization. They never have been. They aren’t planning a merger. 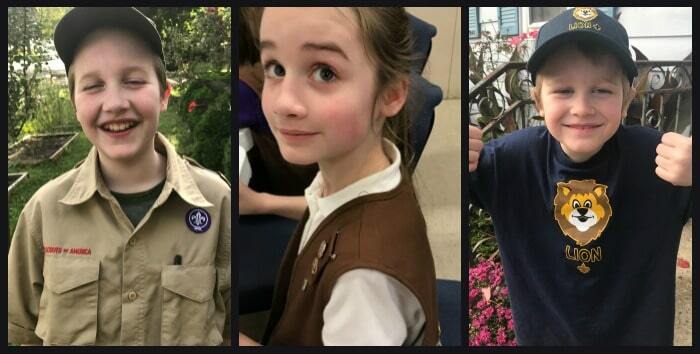 Cub Scouts opening up to include girls does not mean Girl Scouts are going away. Boy Scouts will begin accepting girls in February 2019, and again, that doesn’t mean Girl Scouts is going away. The initial lawsuit roughly 100 yrs ago that was referenced is because JGL used the name Girl Scouts for her organization instead of Girl Guides. At the time, Girl Guides is what the other 16 all-girl scouting based organizations used at the time. Girl Scouts won the right to be called scouts in a court of law. Of the 145 countries that currently belong to the World Association of Girl Guides and Girl Scouts – 8 use the name Girl Scouts, the others use Girl Guides, Scouts, Guide Scouts, etc. Of the 145 member organizations, 49 (one-third) are co-ed and 96 are girl-only. The World Organization of the Scout Movement is the organization that BSA is part of. Currently, it has 169 member countries, 12 of which use the term Boy Scout in their name, but most of which are Association of Scouting (country name). Of the 169 member countries, only 13 are boy-only. BSA changing their policies to accept girls is not a direct attack on Girl Scouts, but rather an alignment with the majority of the members of the World Organization of the Scout Movement. Did you know that there is more than just Girl Scouts and Boy Scouts in the United States? 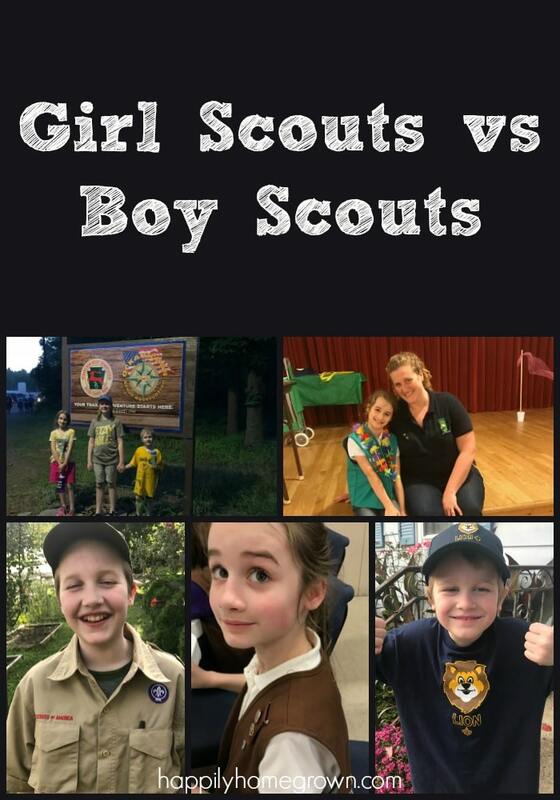 In addition to these two organizations that are getting all the press, there are more than 9 additional scouting organizations including American Heritage Girls, Frontier Girls, Trail Life USA, Spiral Scouts International, Navigators USA, Baden-Powell Service Association, Adventure Scouts USA, and Camp Fire (formerly Camp Fire Girls) to name a few. Oh and for those wondering why after all this time is BSA going co-ed … they already had co-ed programs with Venturing, Sea Scouts, and Explorers. So Is Your Daughter Joining Boy Scouts? My daughter is currently a Girl Scout Junior. She is eligible to be a Webelos Scout based on her age, but at this time she will not be double-dipping between the two organizations. If there was an all-female Webelos den that met on a night that was convenient for our family, maybe she would. She has asked about being a Lone Scout so that she can earn rank in Cub Scouts and eventually in Scouts BSA, but its something we have not yet looked into. My daughter and I love our Girl Scout troop. My daughter’s Girl Scout troop has 31 girls. We are offering them the best program that we can from GSUSA. We use current and retired program materials. 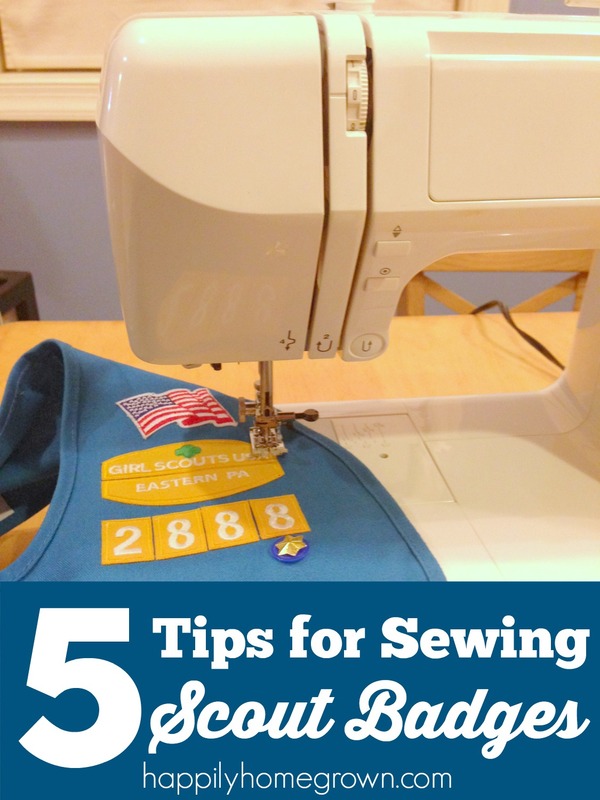 When our girls ask for skills and activities that don’t exist in the current Girl Scouting program we modify what exists from other scout and youth organizations to meet our needs. We camp frequently, practice a wide variety of outdoor skills, complete community service projects, walk in parades, participate in flag ceremonies, and work on badges and other leadership awards. We are a very active troop, with girls and parents who want to be involved. I often refer to my troop, and my service unit, as my Girl Scout family because that’s exactly what they are. Why would any of us give that up for any other scouting organization? And what about your sons? And my boys, well they are staying Boy Scouts. My youngest is a Lion Cub, the brand new Cub Scout level that is open to kindergartners. I’m his den leader and we have five boys in our den. We are learning what it means to be a Cub Scout, and getting excited for the adventures and experiences we get to have as Cubs over the next six years. My oldest crossed over to Boy Scouts in early September 2018, and currently holds the rank of Scout. My son chose a troop that is a good fit for him. The young men are not only good role models for the younger boys, but also good role models for our community. They have a lot in common beyond scouting. I can already see the friendships forming that will last a lifetime, as they did for my brother and his Boy Scout family.